There were quite a few weddings that I just did not get time to blog in 2016. But they were so great and full of so many awesome moments, that I think now is a great time to feature some of them. 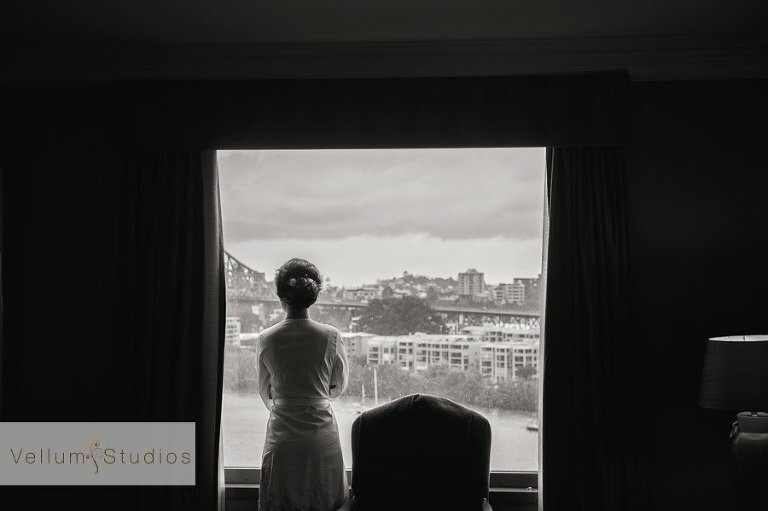 First up is Li Ling and Angelo’s Brisbane city wedding with the ceremony at St Stephens Cathedral and reception at Customs House. 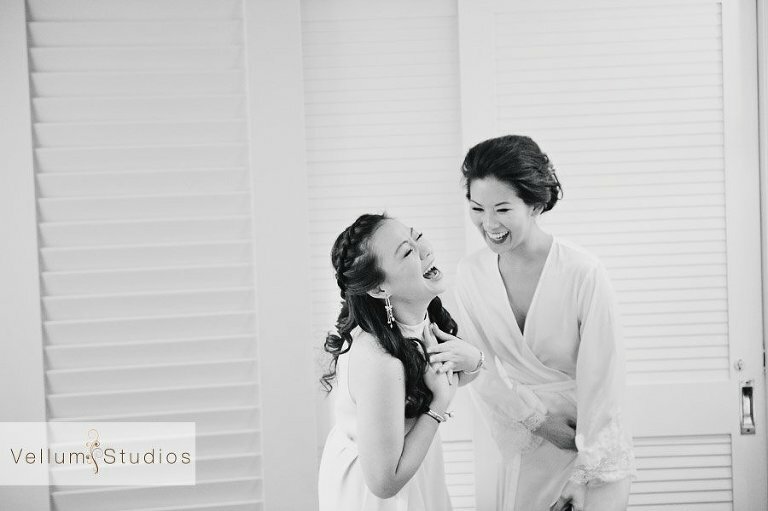 Li Ling and Angelo live in Singapore but chose to have their wedding in Angelo’s hometown of Brisbane. I could tell from our first Skype session together that they had such a fun loving nature and was really looking forward to their big day. And the wedding day certainly didn’t disappoint. I can’t recall a wedding that had so many throw your head back laughing moments throughout the day. 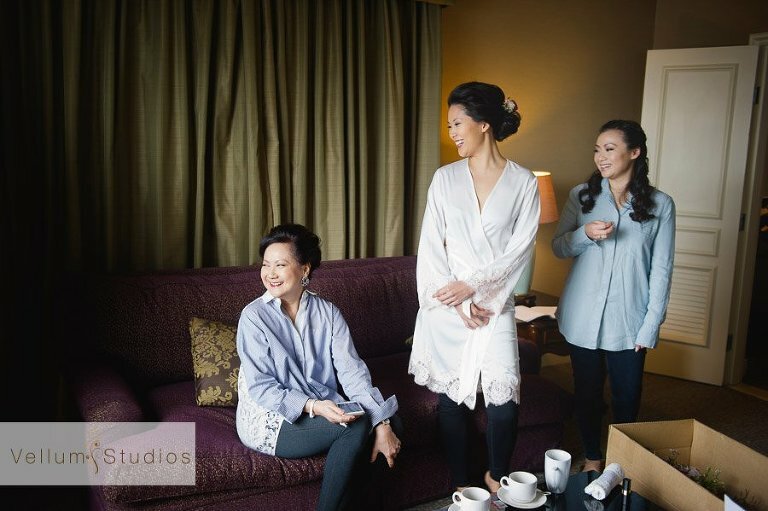 From the girls getting ready in the morning, through to Li Ling’s Dad trying to work out the veil at the church and to the reception which was filled with such joyful moments. 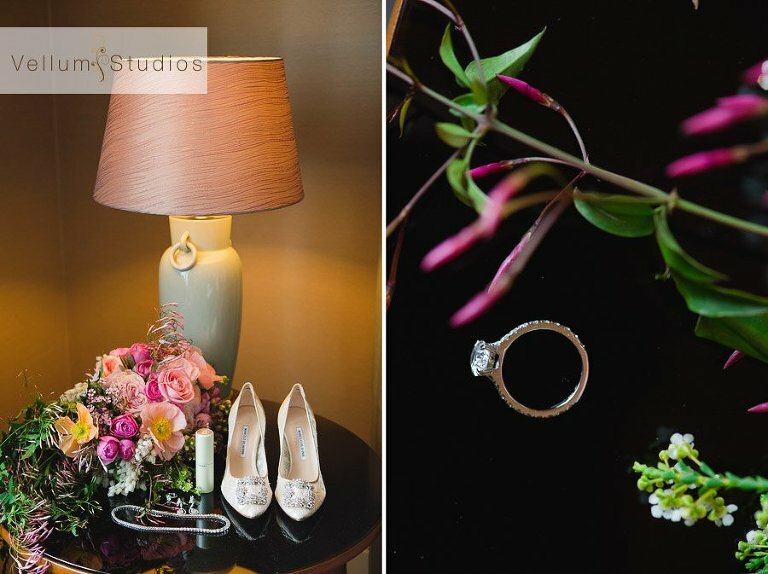 The reception at Customs House looked simply gorgeous, overflowing with floral arrangements and featuring a beautiful tree with tealights hanging throughout. There was also a nod to Angelo’s heritage with Biscotti for their guests to devour. Angelo also arranged a surprise for Li Ling and their guests with a spectacular fireworks show over the Brisbane river. Lots of dancing and merriment erupted throughout the rest of the night and it all culminated in a sparkler sendoff as Li Ling and Angelo drove off into the night.